In the last week, Google Maps has been rolling out some welcome navigational improvements. We've got support for speed limits and speed traps, now, both of which sound pretty familiar. As this Waze-ification of Maps continues, we realize we've never actually asked our readers: Which of the two apps do you use more? I strongly suspect there's going to be a geographic divide when it comes to use between the two, but I don't know precisely where it might land. Here in the 'states, Maps tends to dominate the subject of navigation — and it does a pretty good job, so it isn't undeserved. Still, Waze was beating Maps when it came to integrated features for a long time. (Google owns Waze, too, if you didn't know.) As more features like incident reporting start showing up in Maps, it seems Google may be finally merging functionality between the two navigation services. Though brand/app loyalty sometimes has more to do with where you started than the state of either product right now, we'd like to know which you're currently using more. So, Maps or Waze? 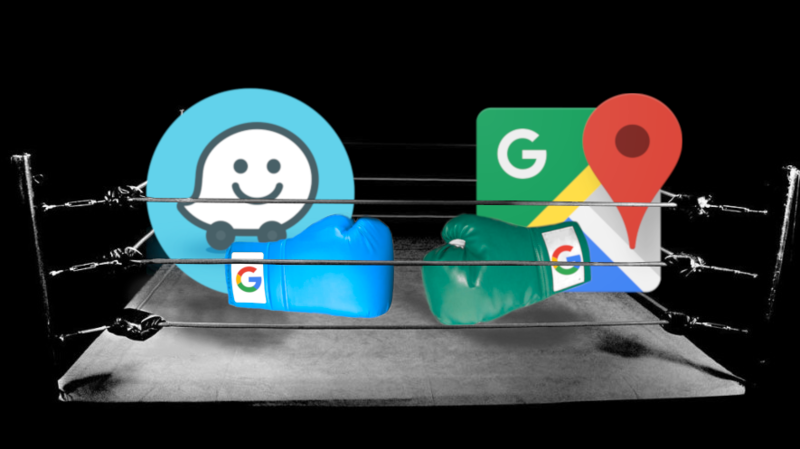 Which do you use more, Google Maps or Waze?